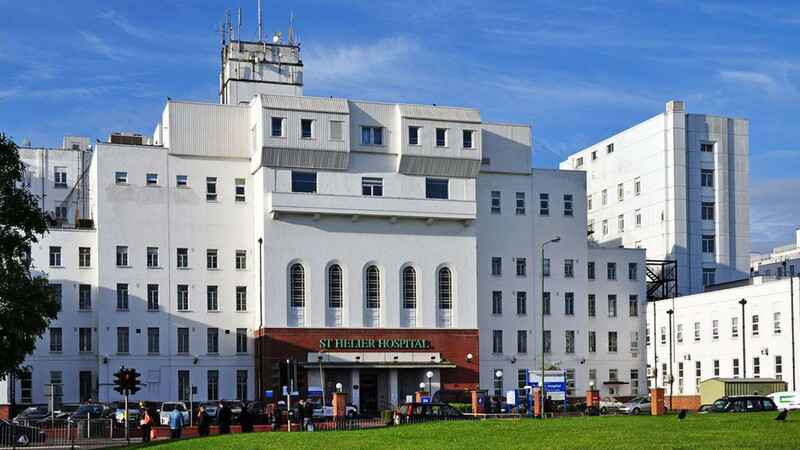 Scope: The new St Helier Hospital Eye Unit is a two phase move of ophthalmology services from Sutton Hospital to Epsom and St Helier Hospitals. The St Helier Hospital Eye Unit will provide Eye care services, including emergency services for eye casualties and cataract. The Eye Unit replaced the old Medical Records Department and other adjacent areas on the Ground Floor of B Block, and features state-of-the-art equipment and modern fixtures and fittings throughout, increasing the trust’s capacity to provide first rate ocular health services.